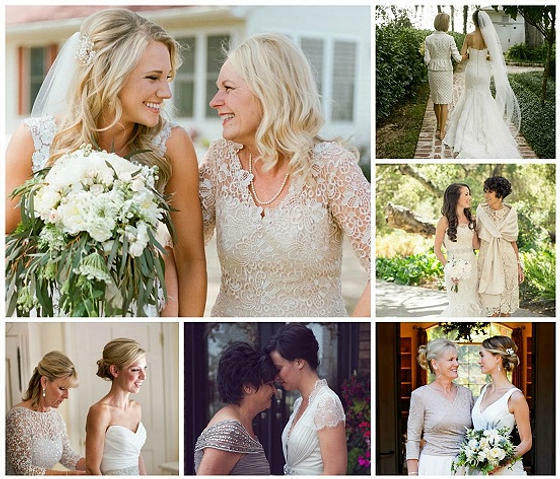 The second most important woman other than the bride herself on the wedding is none other than her mother. That’s why it’s the imperative for her to look as best as she can. 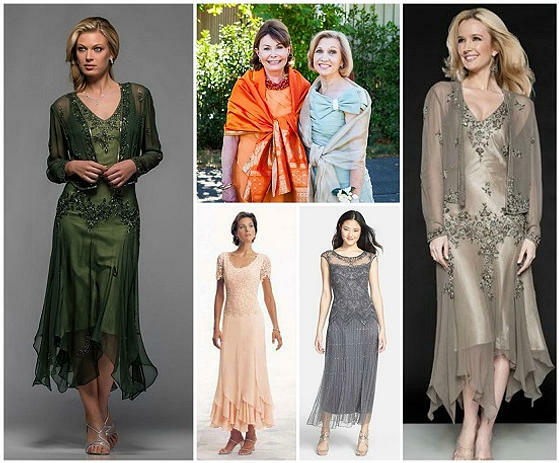 However, mother-of-the bride dress shopping is not an easy task – the formality, season and the venue should be considered when choosing the dress for this occasion. Once you take all these factors into account, you can start shopping. Keep an open dialogue whether your mother wants to go with something more matronly or with something more daring and radiant. 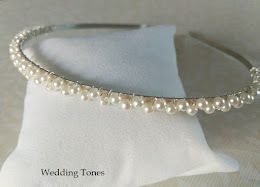 These dresses are usually worn if the tone of the wedding is formal. A black or a navy blue A-line dress with a beaded illusion over sweetheart bodice lends a touch of classical elegance to a wedding theme. Sleeveless floor length gowns are ideal for mothers of brides who want to accentuate their shoulders and arms. An illusion bateau neckline of a sleeveless dress flatters almost any figure. When you add beading onto the neckline, you get one of the most beautiful dresses. 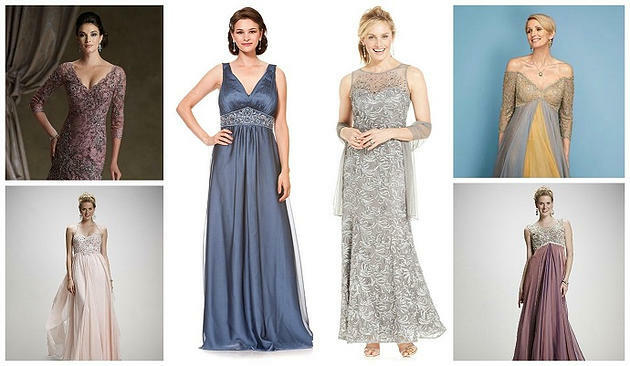 For mothers who want to accomplish a more edgy look, mermaid gowns with a V-neckline accentuate their alluring figures. 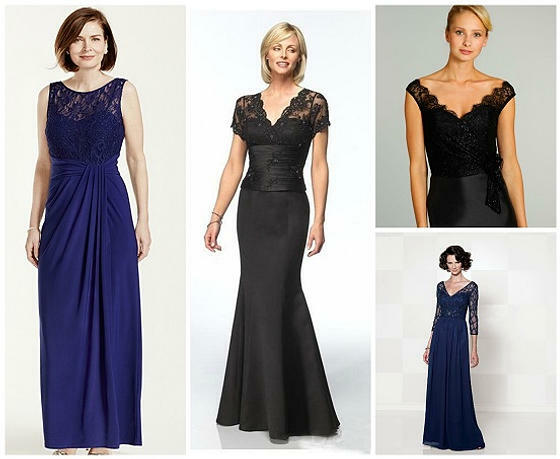 Mothers of the bride can also show their graceful elegance in an empire dress with beaded lace bodice. Knee length dresses add air of elegance to a semi-formal weddings. A tangelo off-the-shoulder dress with a belted sheath elegantly draws attention to shoulders and accentuates the waist creating a balanced hourglass figure. Coral is the major trend this season so we suggest you choose a stunning coral gable dress paired with a short swing jacket. Chic and classic look is embodied in a dietrich top and a pencil skirt you can wear for the wedding. A cyan silk collar-side dress accompanied by a silk sash and paired with a statement necklace and heels in neutral colour is just the thing. Two-piece dressing is also possible for this occasion - the combination of an asymmetrical jacket with wrap collar accessorized by a brooch and a knee length skirt in pickle shade of green. Retro tea length skirts are the latest trend this season. 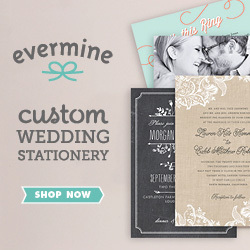 So, this is the perfect time to incorporate this stunningly beautiful retro look into a weeding theme. A two piece dress set containing an A-line sleeveless dress and a long sleeve cardigan in a colour you like proves to be a chic and trendy dive into the past. A romantic puce dress and a lace jacket combined with golden strap high heels is something you should not miss. Add little mystery in the mother-of-the-bride look with a black side-swept tea length dress with a bateau neckline. Wedding photography professionals from Sydney strongly suggest print dresses also look very chic in the photographs which are to save those memories for the rest of your life. Magenta bold floral print of a tea length dress will draw the attention to you at the wedding. An outfit consisting of an ordinary spaghetti strap dress can be transformed into stylish and unique look with a chiffon poncho in the same colour as the dress. 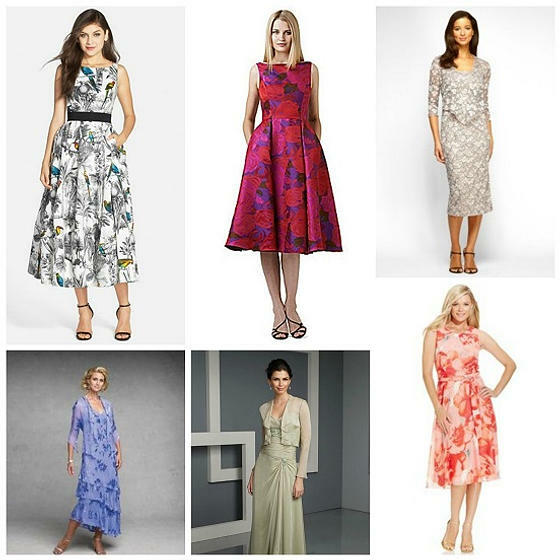 We hope you found something for yourself as there are thousands of stunning and gorgeous dresses for a mother of the bride. 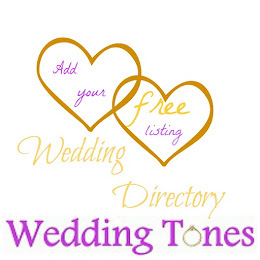 Take into account wedding theme, venue and tone so that you can choose the dress that is suitable for the occasion. Bear in mind that you may dance so pick the dress which is comfortable but elegant and flattering. About the author: Cristina Nika Kask is an aspiring fashion and lifestyle blogger from Sydney. She uses different approach in writing and colours everything with a sharp sense of humor which comes to her advantage when bloggers select her for a guest blogger on their pages.